9:00 am — 1:45 pm – Come cook, eat, and learn! 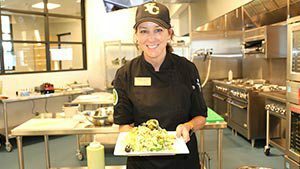 YC’s Culinary Institute will offer free cooking demonstrations for kids and adults. Free boxed lunch made by the Culinary Institute students. Welcome to the 50th Anniversary Celebration! It’s taking place at a different campus and center on 6 Saturdays between August and November 2018. 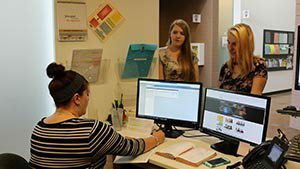 You’ll find detailed information by clicking on the tab for your campus or center of interest! 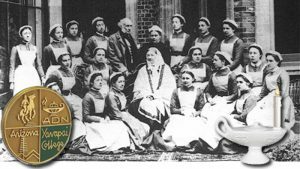 2:00 pm – 4:00 pm – High Tea with Florence Nightingale – YC Nursing School reunion. 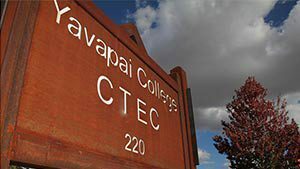 5:00 pm – 7:30 pm – Prescott Art Gallery reception for faculty and alumni. 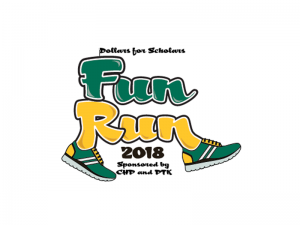 7:00 am – Dollars for Scholars Fun Run along the YC Trail. 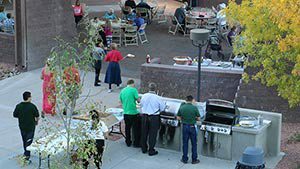 10:00 am – 2:00 pm – Prescott Campus Block Party featuring Sugar & the Mint and the Prescott’s Got Talent competition; food trucks, bounce houses, jugglers, balloon artists, face-painting and more. 2:00 pm – YC Soccer vs. Irvine Valley College, Ken Lindley Field. 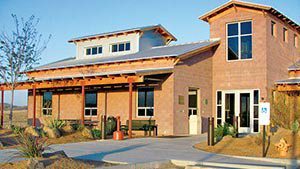 7:00 pm – 50th Anniversary Opening Presentation, YC Performing Arts Center. 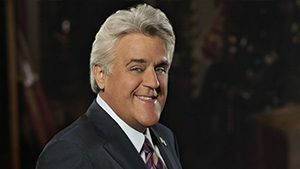 7:30 pm – Jay Leno live, on the YCPAC stage! 6:00 pm – 8:00 pm – 50th Anniversary Musical Entertainment with live music and dancing in the Mabery Pavilion with The Invincible Grins.